Maintaining product freshness can be a struggle but Integra Large Humidity Packs offer an easy solution. Enjoy bud that stays fresher longer thanks to these handy humidiccants that retain a 62% humidity; the preferred humidity level for your product. Integra Humidity Packs keep mold at bay while locking in the fresh flavor, enticing aroma, and potency of your product. Are you running a high-traffic dispensary that requires you to open storage jars several times daily? If so, these humidity packs are lifesavers. Each comes equipped with a convenient replacement indicator so you know when it?s time to switch to a new pack. 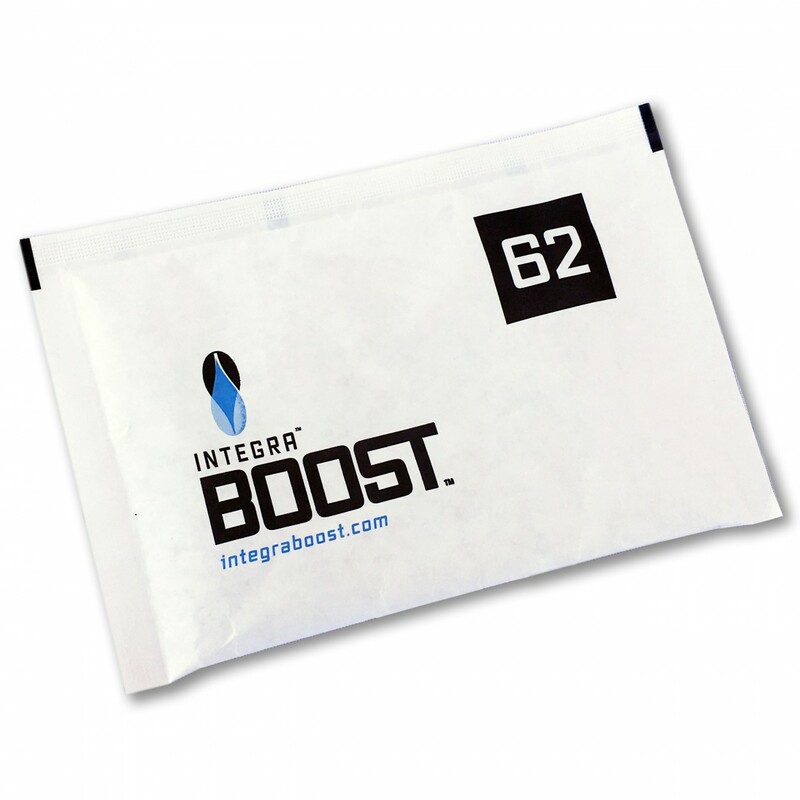 Get the most out of your crop with Integra Humidity Packs.